Nearly 1.3 million women get abortions each year in the U.S. alone. For most it is a secret. The debate itself is loud and paralyzing while the voices of the women who get abortions are submerged. "I Had an Abortion," directed by Gillian Aldrich and co-produced by the two of us, documents the stories of 11 women ranging in age from 21 to 85. The film cuts across race, religion, region, class, sexuality, and politics—demonstrating that abortion affects all women. I Had an Abortion has been screened at hundreds of venues around the world. It has been used for education in churches, clinics, medical schools, and universities. If you're interested in hosting an I Had an Abortion screening or event please Contact Us to discuss fees and availability. I Had an Abortion is available for sale for $89 for non profits and public libraries, and $295 for institutional use. The fee includes unlimited screening rights and library lending. Click the Buy Now button below to go to a secure checkout page to enter billing and shipping information. For individual and non profit sales, please Contact Us directly. I was two years old when Roe v. Wade was decided. Nearly my entire life, abortion has been legal but mired in a paralyzing, hostile debate. Frustration with the yelling and the lack of personal stakes in reporting on led me to want to approach it only personally—get right to the women and their stories, their faces and their lives, and get away from their political opinions. 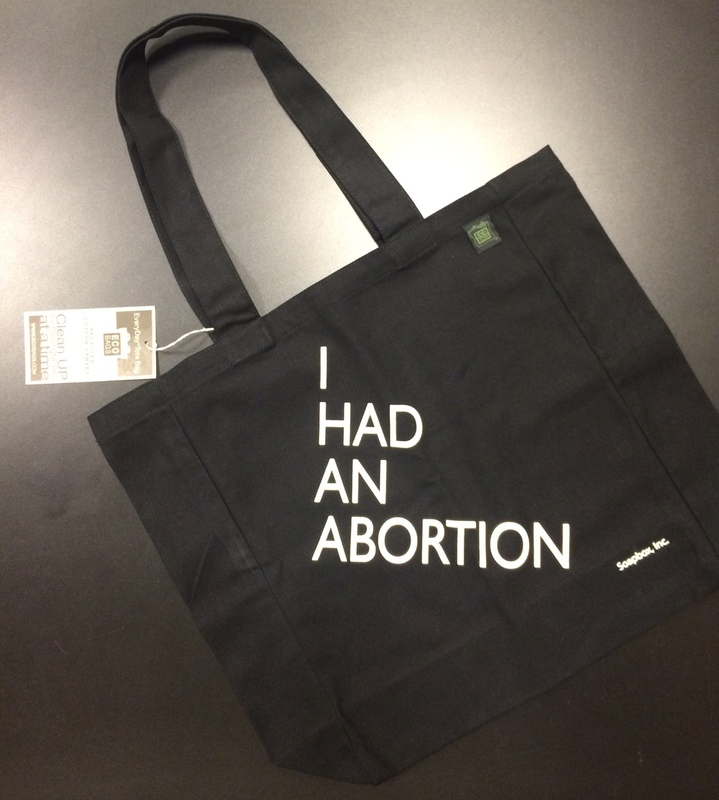 Thus, the I Had an Abortion Project is most concerned with creating cultural space for women and men to speak honestly about their lives and their abortion experiences, however complicated they may be. Why talk about our abortions? Because every major advance in reproductive freedom was preceded by women telling the truth about their lives. Near the turn of the 20th century, Margaret Sanger shed light on the women who were dying early and miserable deaths due to a lack of birth control and near-constant childbearing, ushering in birth control. In the late 1960s, women began speaking out about their illegal abortions, accelerating the movement for abortion rights. Women telling their stories now—when abortion is legal but so stigmatized that it’s never discussed in polite company—places real women at the center of what has become a vicious and abstract debate.